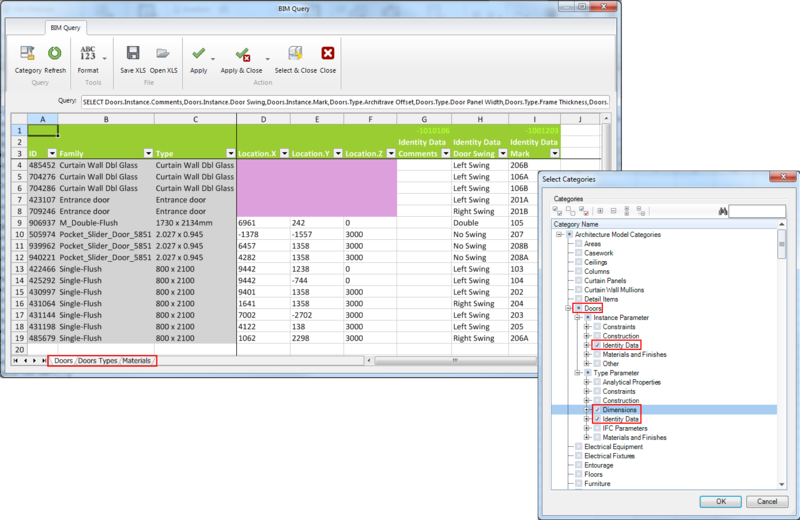 The BIM Query tool enables the user to edit the parameters of a specified Category through a built-in editor using an interface similar to MS Excel. It also provides a feature to be able to export out to an excel file for editing bringing all of the relevant model data with it. 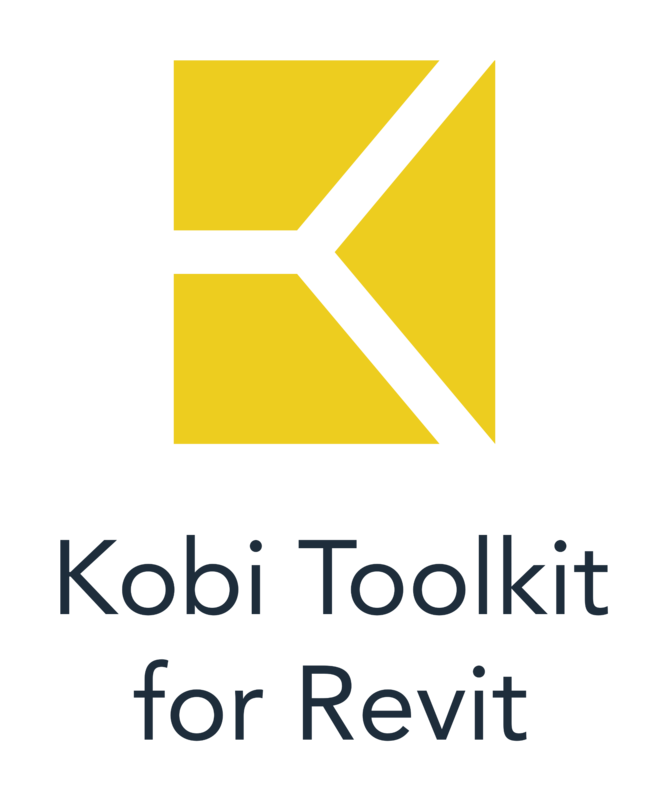 Once in excel the user can make changes, save it as an excel file then open the file with the edited parameters in Revit and apply the changes back to Revit model. A new enhancement of BIM Query is that the user can now select a specific type and instance parameter to list in the editor. This gives the user flexibility to create more specific tables and edit just selected parameters.